Coming to us at the very start of Black History Month, Like Swimming’s emotional pop song “The Ground” explains white privilege with humility, grace, and passionate vigor. Privelege: It’s “a special right, advantage, or immunity granted or available only to a particular person or group.” We should all be born equal, yes; but that is not the world, nor the society we were born into – thus it is our responsbility not only to help level that playing field as much as we can, but also to educate others about the inherent advantages and disadvantages certainly peoples currently face: Notably, white privilege. An impassioned, bustling pop song, Like Swimming’s “The Ground” explains white privilege with humility, grace, and raw vigor. Atwood Magazine is proud to be premiering “The Ground,” Like Swimming’s first release of 2019 and the sophomore single off their forthcoming double EP Resistance / Relations — a timely record of political frustration (Resistance) and personal battles (Relations). 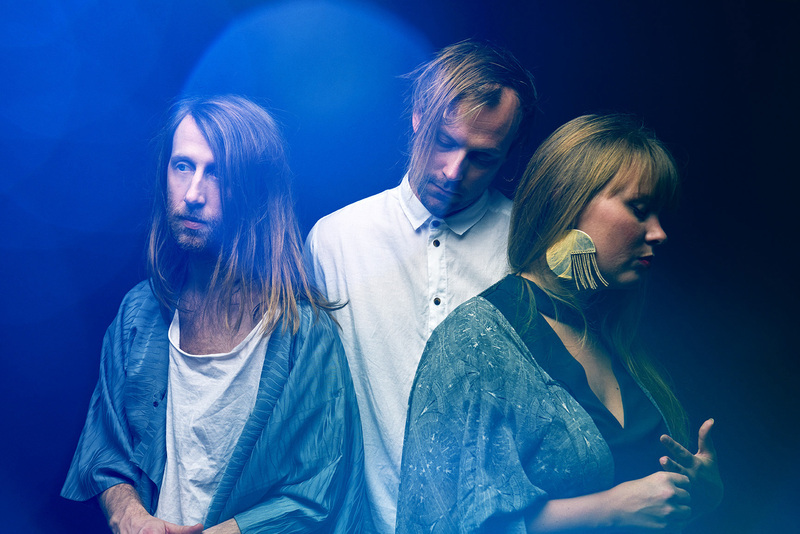 Swedish indie-pop trio of Claes Carlström, Ida Hedene, Petter Wesslander, Like Swimming made a big splash with 2014’s debut album Structures, which featured euphoric singles like “A Room of Her Own” and “Go Buffalo.” Boasting a pulsing synth-sweet sound, Like Swimming have a comparable sound to CHVRCHES; their sonic signature is brighter than those of Phantogram and MS MR, but they all came out of the same early 2010s era – that first “new wave” of pop bands who made great use of Spotify and the Hype Machine. 2018’s bombastic synthpop anthem “Strike a Pose” hailed Like Swimming’s return to music releases, signaling their first original piece in years and finding them rocking harder than ever, and sounding better than ever! 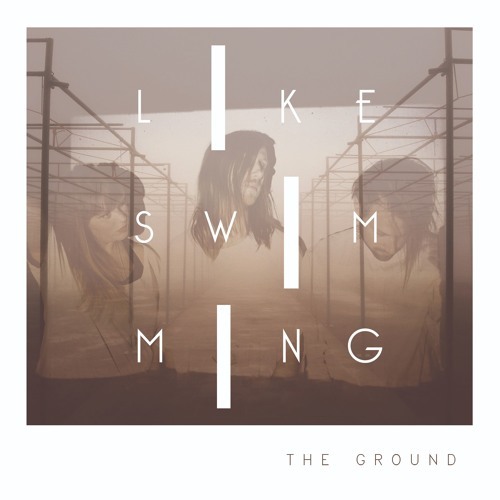 Coming nearly a year later, “The Ground” reaffirms the band’s place as they begin the ramp-up to their larger-scale releases. A socially and historically-aware song tackling white privilege with passion and accuracy, “The Ground” makes it a point to acknowledge, respect, and understand who we all are and how we each got here. History is so dark that we just had to make an upbeat song about it. It can take years of research and reflection to fully comprehend the magnitude of oppression and repression, prejudice and violence that has determined where people and peoples are today. Every single person is not expected to have the time, nor the resources to conduct such study – but we should all be aware of these events and circumstances, keep an open mind when others discuss them, and recognize that our place is not “ours” alone. We are biproducts of time, and our opportunities, no matter how hard we worked, are not ours and ours alone. Humility is an important factor in recognizing one’s privilege, and it’s high time everyone got a good dose of it. Don’t get me wrong: Everyone is entitled to their accomplishment in life. You can work hard, come from nothing, and make it big. But sadly, our society rewards those of certain skin colors and of a certain gender. It’s not that your accomplishments are diminished; but rather, the door was already slightly open for you, whereas for others it was screwed tightly shut. It’s high time we all recognize the grounds we stand on, rather than the ground itself. Stream Like Swimming’s “The Ground” exclusively on Atwood Magazine, and bask in the band’s exciting indie pop as they dive into society’s darkest depths!